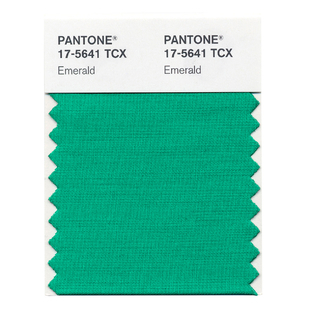 That also means that PANTONE 17-5641 Emerald — the lively, radiant, lush green Color of the Year for 2013 — will have a major influence on weddings. Expect everything from dresses for women and formalwear for men to table overlays and floral arrangements to draw from this. While not an out-of-the-box color, Emerald Green (and many shades near it) can also be achieved as a wall wash or other enhanced ambient lighting effect for your wedding reception or evening ceremony. Not sure where to get started using this color for your wedding reception? Just ask, and I’ll be happy to get you going in the right direction! If you still need entertainment, fill out an information request or give me a call at (408) 426-8117 today! Already have an idea how you’ll be using green at your wedding this year? Leave a comment below and tell the world how!